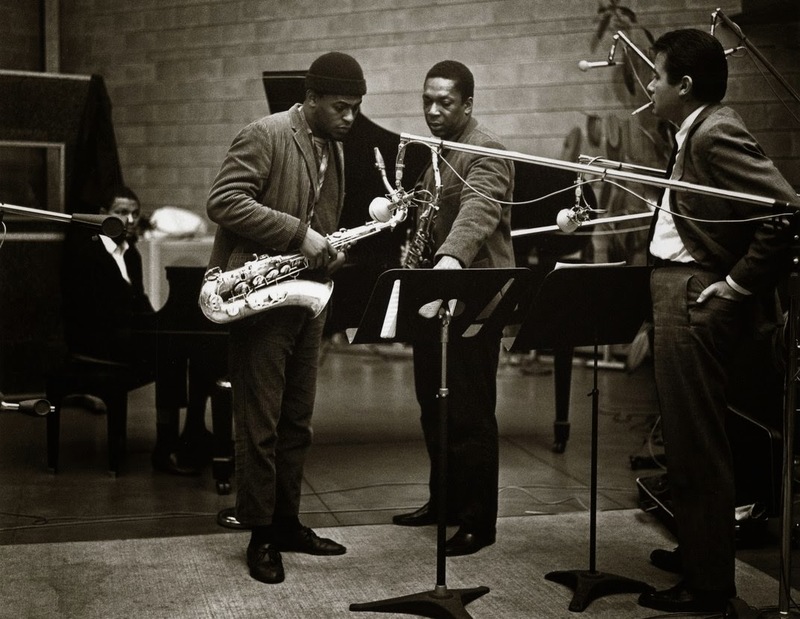 On December 9, 1964, saxophonist John Coltrane led a quartet that featured pianist McCoy Tyner, drummer Elvin Jones and bassist Jimmy Garrison into Rudy Van Gelder’s studio in Englewood Cliffs, New Jersey, where countless jazz recording sessions were held in the 1950s and ’60s. For photographer Chuck Stewart, Van Gelder’s was a short drive from his home in Teaneck. 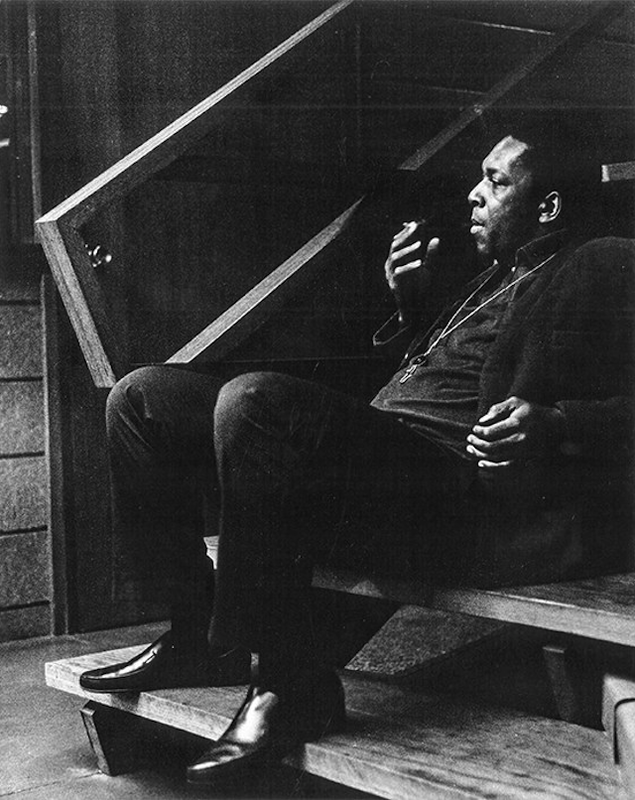 That day nearly 50 years ago the band recorded a Coltrane composition titled A Love Supreme, a profound expression of his spiritual awakening divided into four movements—“Acknowledgement,” “Resolution,” “Pursuance,” “Psalm.” For its soaring ambition, flawless execution and raw power, it was hailed as a groundbreaking piece of music when it was released in February 1965, and it has endured as a seminal part of the jazz canon. The work and its composer will be highlighted anew this April during Jazz Appreciation Month, an annual event launched in 2001 by the National Museum of American History, whose collection includes Coltrane’s original manuscript for A Love Supreme. Stewart still has the Rolleiflex camera he used at the session, and the contact sheets as well. Many of the images he shot have been seen on CDs, as well as in numerous books and magazine articles. But 72 photographs from six rolls of film never made it beyond the contact-sheet stage, and so haven’t been published. Stewart’s son David recently rediscovered those images in his father’s collection, and now Stewart is scheduled to include some of them in a donation to the museum this month. If my memory serves me correctly, the photos of this particular recording session with Archie Shepp in them are really the day after the legendary A Love Supreme was recorded, and there was the Idea of making another version of a Love Supreme on the said day with Shepp and others, but that did not happen. 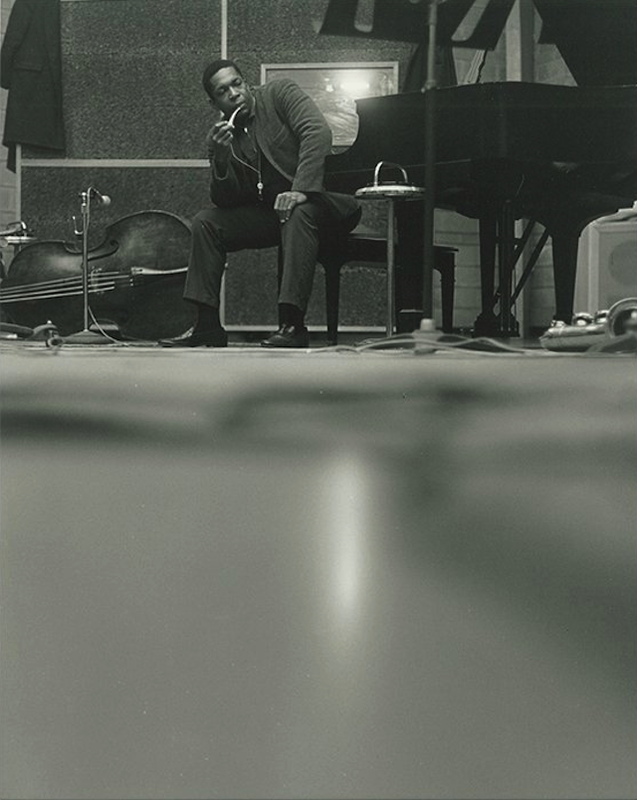 The Sonic Spirits did not facilitate the making of another A Love Supreme, and other materials were recorded. The efforts, lessons, rigor, beauty, grace, creativity, scholarship, intellect, wisdom, individualism, spirituality, vision, and humility provided for us by the Sonic Sequoia, John William Coltrane, are inspiring, buoying, and timeless!!! If you want something that has never been, you have to do something that has never happened. Peace, Love, and Respect to all Sonic Makers and Seekers! 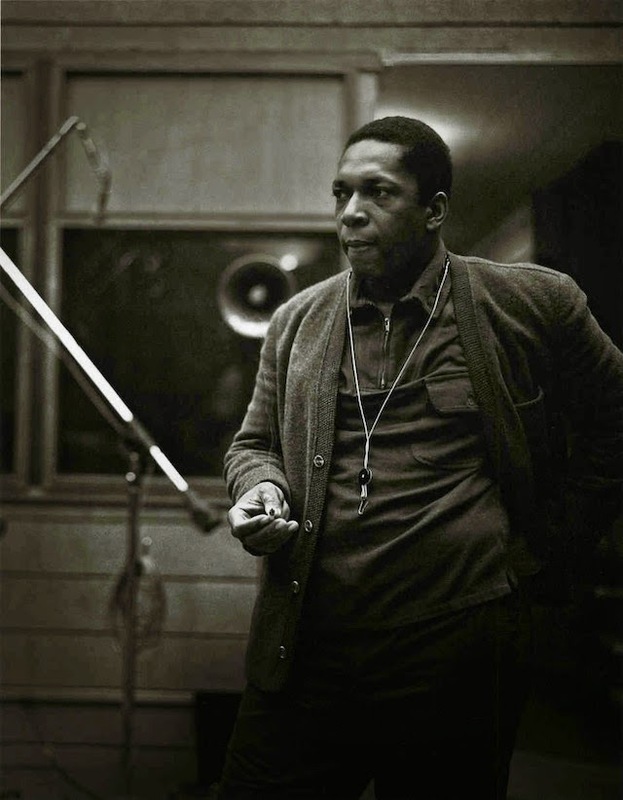 Pingback: A Love Supreme: Rare Photographs of John Coltrane #CelebratePhotography « Adafruit Industries – Makers, hackers, artists, designers and engineers!